Thank You Body and Soul 2015!! Abdul and his team had a fantastic time this year at the Body and Soul Festival. I think has perhaps become Abdul’s favourite festival. 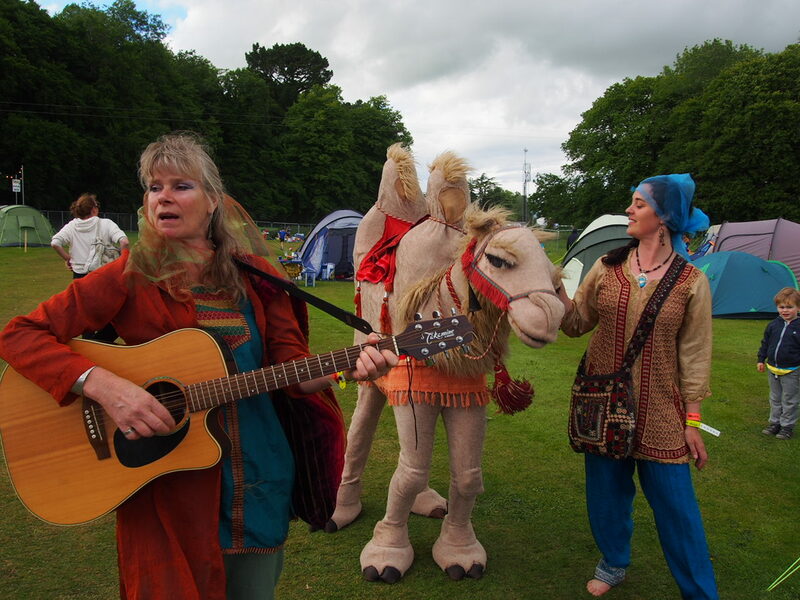 We had great fun teaching the children Abdul’s new song, which we then paraded around the Soul Kids Area. A big ‘Thank You’ to Sandra and the Soul Kids team for creating such a beautiful and welcoming environment for families and artists alike! Here’s hoping we are invited back again next year! Arriving in the Family Camping Area. 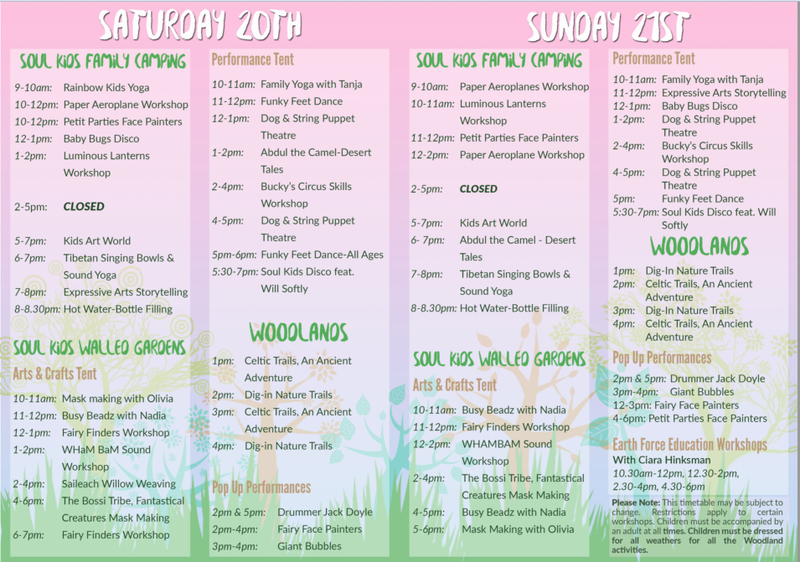 This event marks the beginning of Abdul’s festival season as together with his team he sets of for the Body and Soul Festival, Ballinlough Castle, Co. Westmeath. Ireland. Complete with a new song and workshop for the kids. 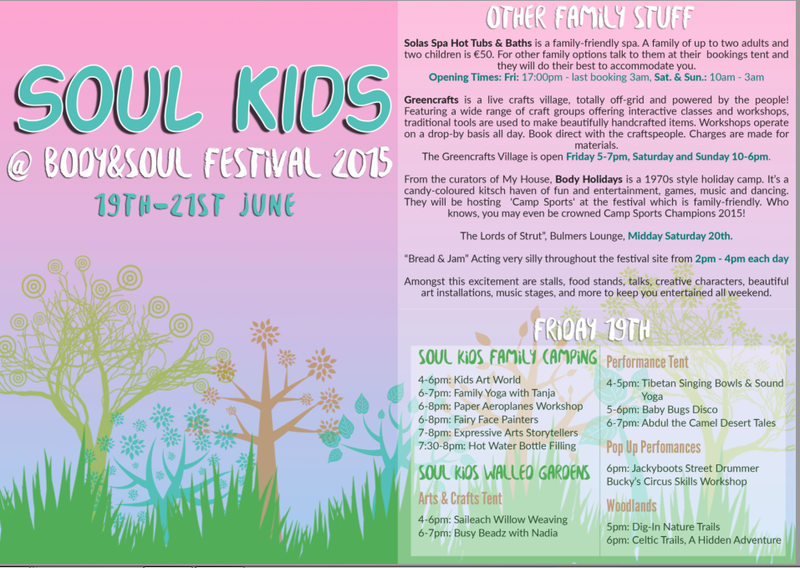 So if you’re heading there with your children….look out for him in Soul Kids Area where he will be in action on Friday and Sunday evenings from 6-7pm and 1-2pm on Saturday. Abdul and his team had a ball and made lots of new friends as well as re-connect with some old ones this year at The Electric Picnic. 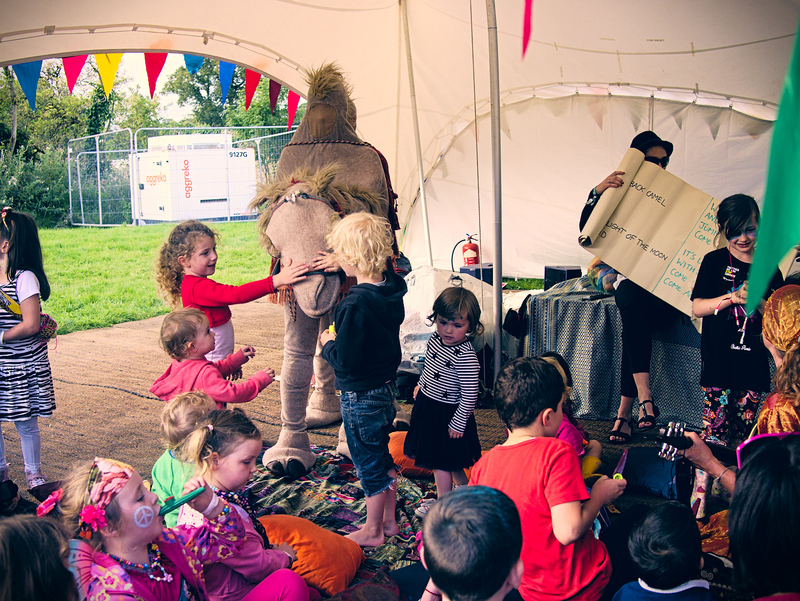 Children and adults alike enjoyed playing music and singing Abduls’ favourite song, ‘Jump up on my Camel’, whilst stomping around the kids site. We hope to be invited back again to next years’ festival….perhaps we will see you there!! 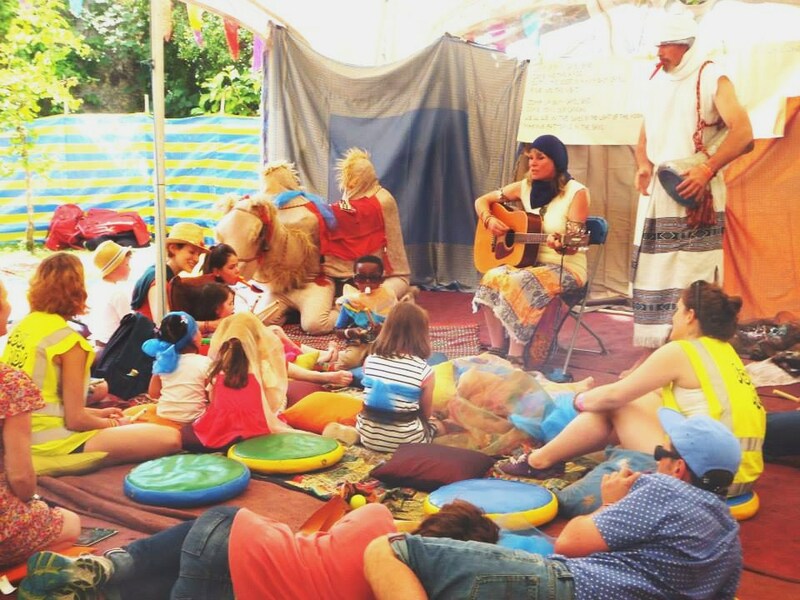 This years Body and Soul brought a new show to the Abdul Project…..an interactive performance/workshop interweaving storytelling and music making for the children, then parading it around and having fun…..together with Abduls’ friends’, Ishmaal and Yasmina. Early on in Abduls’ career as an ‘entertainer’ in West Cork, he was thrilled to be invited to take a role in a film being set in the locality of Bantry. It was a glorious day, and Abdul felt quite at home on this hot sunny day.